Commuting to the town side everyday can be very tasking especially if you are a daily commuter or work far from home. Booking a cab ride is usually very expensive and most of the travel apps these days have peak hour surge pricing to make things worse. This is where Ride Boom comes to the rescue! With the Ride Boom app, you can enjoy luxury car services with private chauffeurs to drive you around in the most comfortable premium cars. All of this at affordable rates! You must be wondering – how to book chauffeur car services for private luxury cars with the Ride Boom app? It’s as simple as it gets. 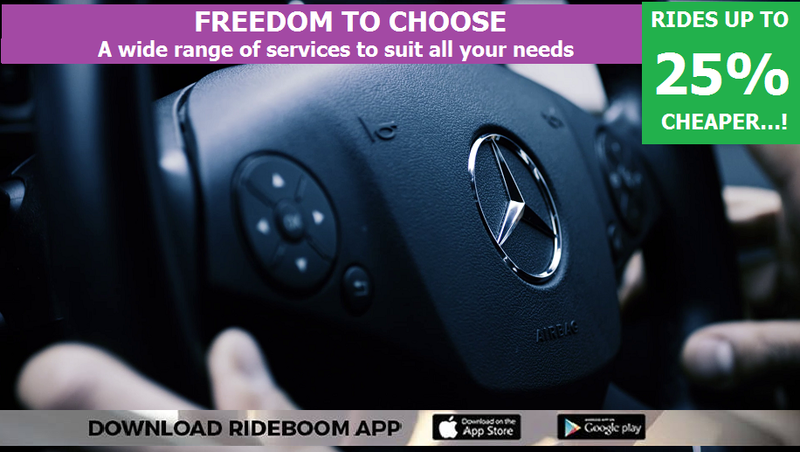 Simply download the Ride Boom app, insert your pick up location manually or using the online maps and choose your preferred luxury ride. Once you have made your selection, the app automatically connects the chauffeur driver closest to you and your estimated pick up time as well as the cost estimate of your trip. 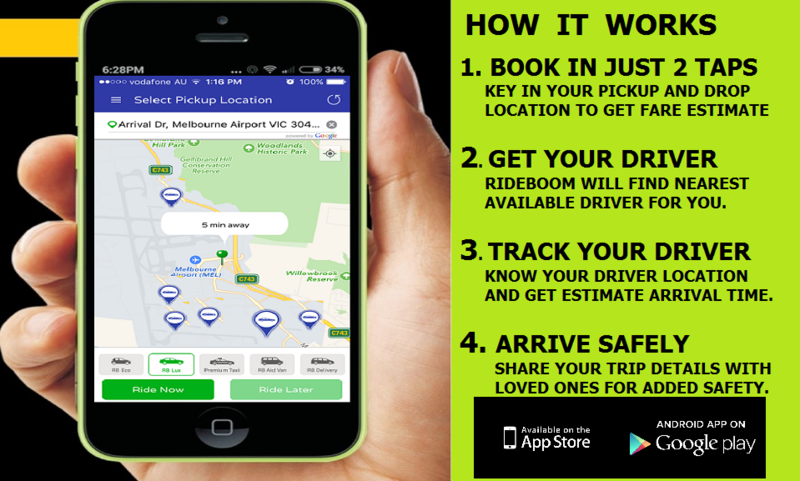 Once you click on the ‘Ride Now’ tab, the app connects with the driver in real time and your private chauffeur car is booked! The entire process is secure, and your mobile numbers are hidden from the chauffeur drivers. 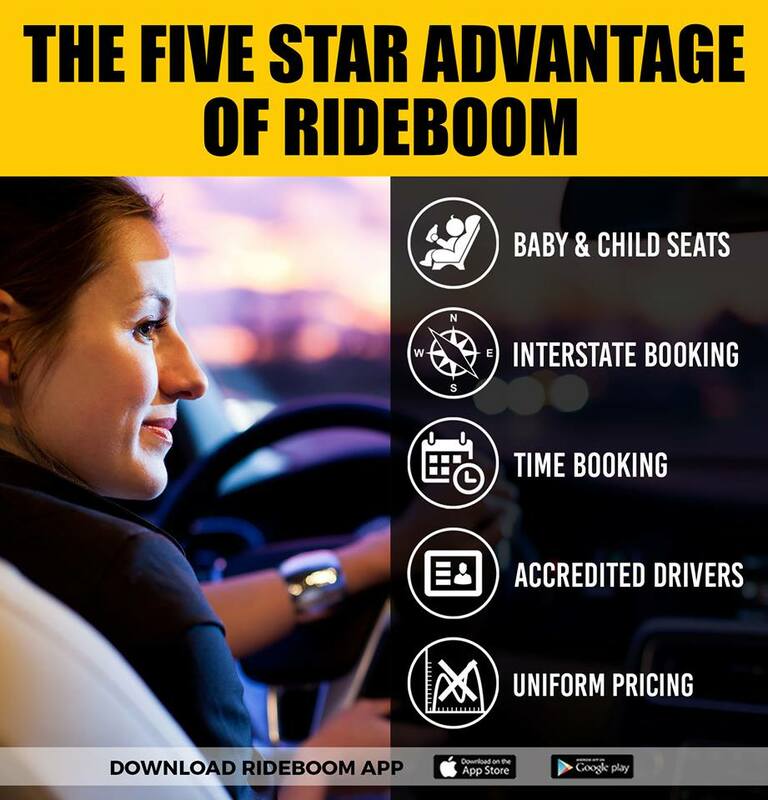 Our private car drivers are well-trained and reliable.The best part about the Ride Boom app is that you can track your ride in the app as well as choose between riding now or later anytime in the week. So, what are you waiting for? Download the Ride Boom app and travel in luxury!